The Seneca County Sheriff’s Office reports that on June 3rd at approximately 10:03 p.m. Sheriff’s Deputies arrested a Varick resident following a domestic incident and traffic stop. Del Bahmann, 46, was arrested after a 911 call where witnesses reported a domestic incident occurring in a vehicle. Deputies located the vehicle on State Route 414 and conducted a traffic stop, according to deputies. Upon investigation, Bahmann was charged with Driving while intoxicated, Driving with BAC .08 of 1% or more, Aggravated Unlicensed operation, Criminal Mischief, Unlawful imprisonment, and Criminial obstruction of breathing. He was arraigned in the Town of Romulus Court and commited to the Seneca County Jail on $500 cash bail or $1,000 secured bond. 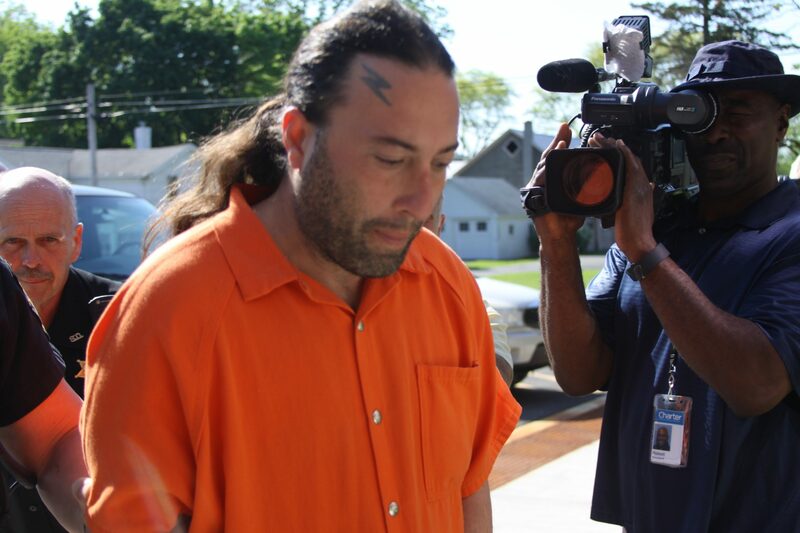 Bahmann is to reappear on a later date to answer to the charges. A class A order of protection was issued for the victim.